Performance Herts provides world class strength and conditioning services for elite sports performers throughout Hertfordshire, Greater London and the South East of England. The high performance suite has a range of premier equipment and facilities such as 6 lifting platforms, power racks and fitness testing equipment. 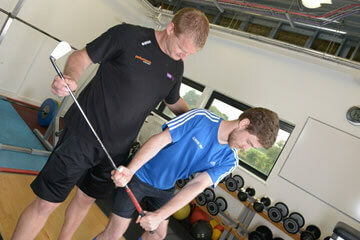 The performance gym has been newly refurbished with state-of-the-art training and testing equipment. Situated within Hertfordshire Sports Village and next to BodyBalance Physiotherapy and Sport Injury Clinic, the Performance Herts strength and conditioning gym provides an ideal environment for athletes to train to win. Clients and athletes include; England Squash, England Golf, England Netball, England Women’s Rugby, Women’s FA, Saracens Mavericks, Arsenal Women’s FC, Saracen’s Ladies, English Instiute of Sport, TASS, Wasps Netball, LTA, University of Hertfordshire athletes and Regional and County clubs and athletes. 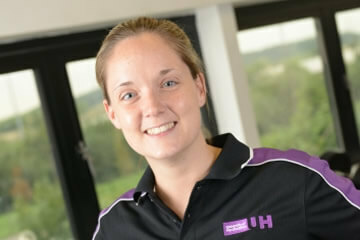 The Performance Herts coaching staff have over 20 years of experience between them working within the health and fitness industry and are all fully accredited with UKSCA (UK Strength & Conditioning Association), ASCA (Australian Strength and Conditioning Association) and/or the NSCA (National Strength and Conditioning Association, USA). Performance Herts offer a range of Nationally accredited REPS CPD courses and workshops. These are taught in small groups by expert coaches in the field who work with Arsenal Ladies, England Golf, England Institute of Sports Athletes including England Squash Players, GB Wheelchair Rugby, England Women's Rugby and Football and Mavericks Super league netball club to name just a few. 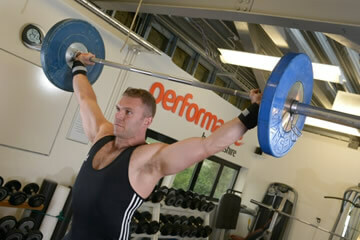 Find out more about Performance Herts’ first class strength and conditioning services. Complete the form above and we'll be in touch or call 01707 281002 to speak to one of our team.